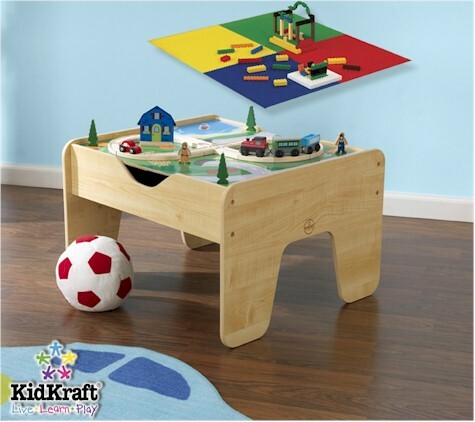 Daily Cheapskate: LOWEST PRICE: KidKraft LEGO Compatible 2-in-1 Activity Table for $49.99 with free shipping (no Prime membership needed). Comes with 200 LEGO-compatible blocks and 30 piece train set. WOWOW!